My “voice,” as writers call it, has been missing. I’ve been searching for it for quite some time. 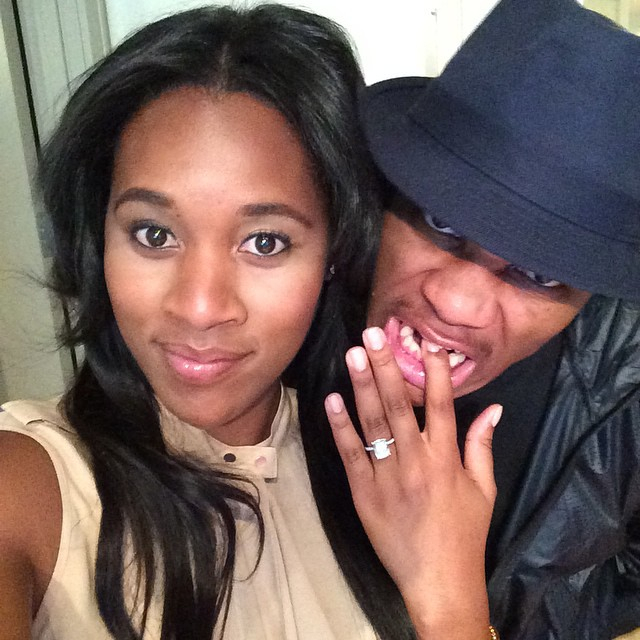 Just ask my parents, Stiletto Jill, Michael Tillery, Nate Jones, Freshalina and Dallas Penn. They all know. Ask, the Lord above, for He certainly knows. Muhammad Ali has left us, and suddenly I’ve found my voice. 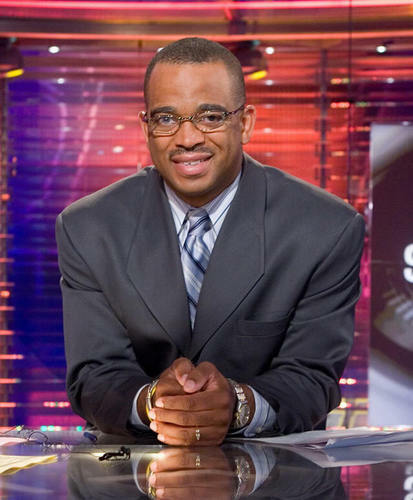 His passing marks the end to an era, and you “best believe” he was an era all by himself. 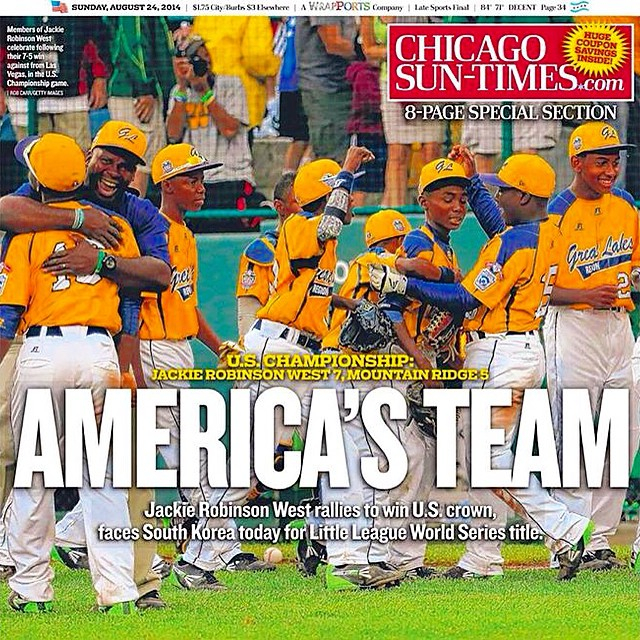 When he told us he “shook up the world,” he never lied. In early December, sitting alongside her MNF crew, Suzy Kolber tearfully expressed love and support for Scott in what was an eerie foreshadowing of what we learned today. 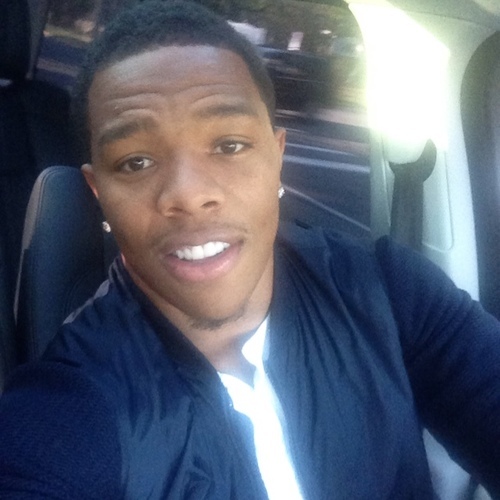 Ray Rice, on a grand scale, has been outed as a domestic abuser. 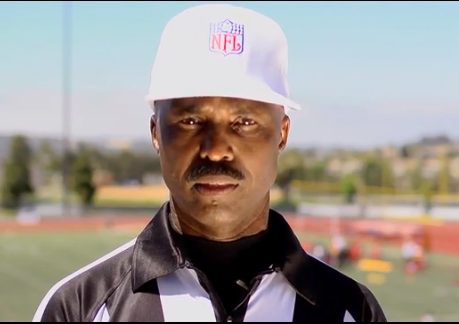 The NFL, on a grander scale, has been outed as an enabler. 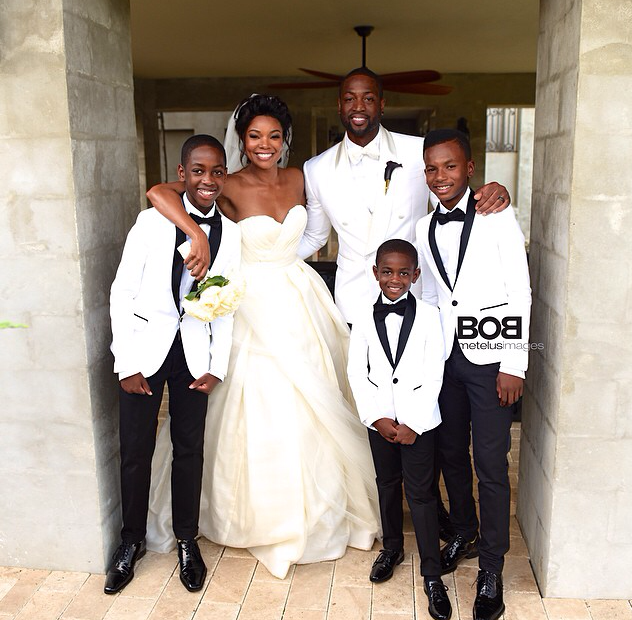 Dwyane Wade shared this beautiful wedding photo of he and Gabrielle and the boys. Those young fellas are sharp as a tack! 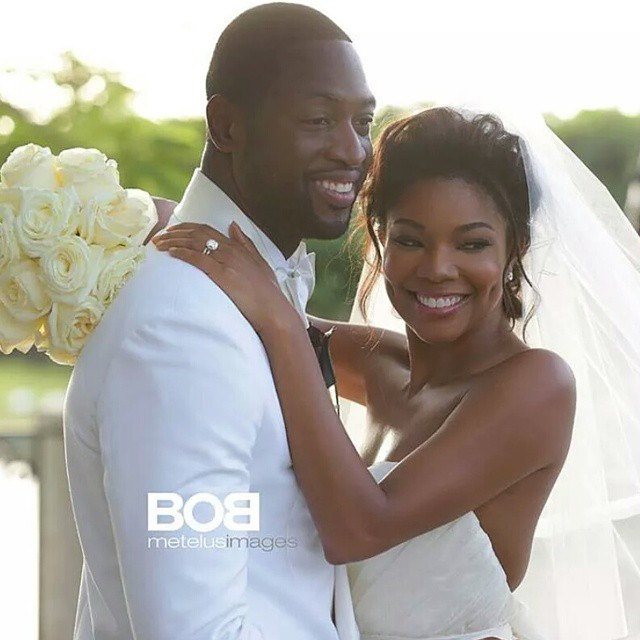 Dwyane Wade and Gabrielle Union were married yesterday outside of Miami, Florida. They swore their guests (or legally binded them) to secrecy, so cameras and cell phones were forbidden, but that didn’t stop their loved ones and friends from sharing their excitement just before and after the ceremony. Let’s just say, Instagram is a helluva drug. I scoured “The Gram” to give you a glimpse of #TheWadeUnion, which by the way, is the most creative damned wedding hashtag ever! Obvious observation indicates that this was a formal, all black and white affair. 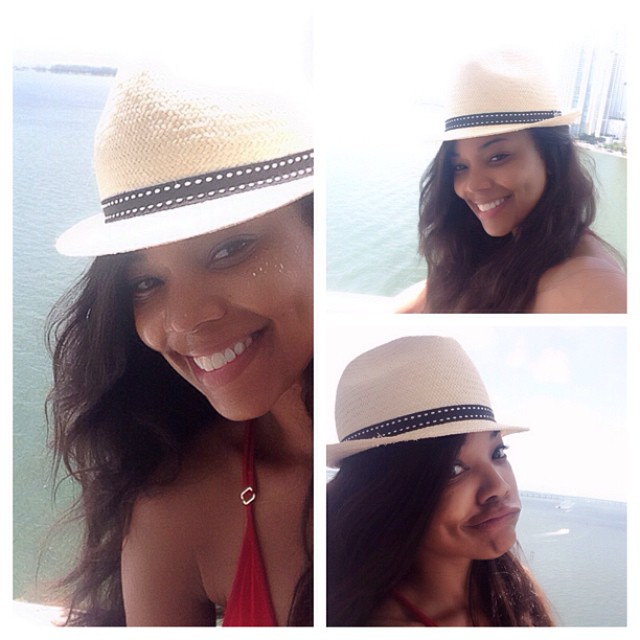 Gabrielle enjoyed her pre-wedding festivities with an amazing glow…. 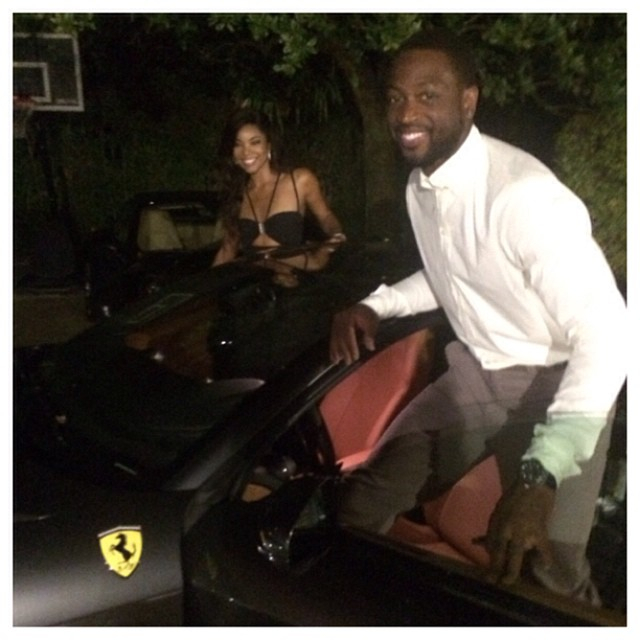 Dwyane and Gabrielle rode in style to their rehearsal dinner…. 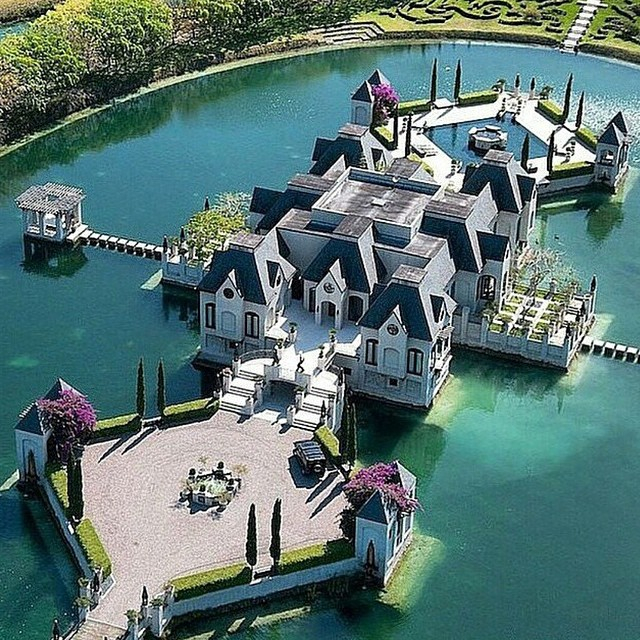 The couple wed at the Redlands Island Castle….